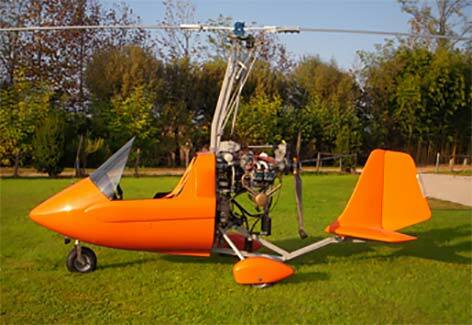 BRAKO "SPRINT" 1-SEAT GYROPLANE—READY TO FLY! 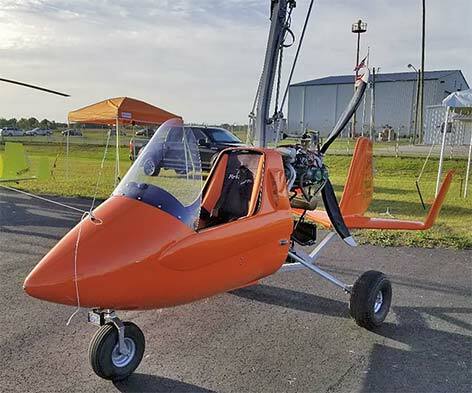 2018 Brako "Sprint" Single-Seat gyroplane, new condition and ready to fly! This gyro was exhibited at Sun 'N Fun and Bensen Days. 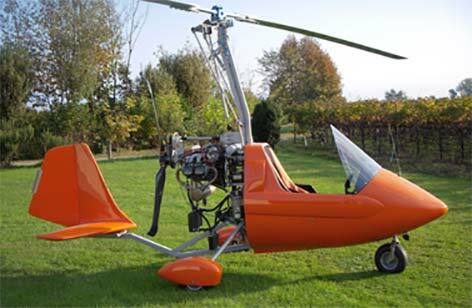 This is a world-class, super high-performance, cross-country gyroplane. Please note: current price applies for a limited time as these high-end gyros are introduced to the U.S. market. Price will rise substantially in the near future.